Need more apps for your favorite device? iOSnoops can help! Here are 51 iPhone and iPad apps that have just gone free. 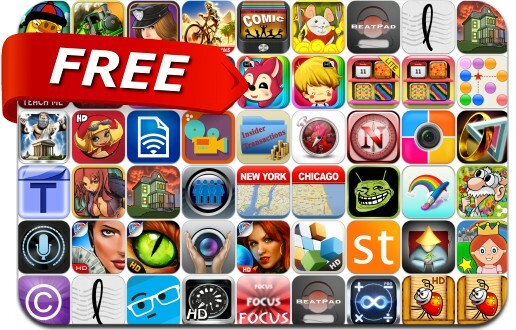 This apps gone free alert includes Million Dollar Quest, Bonsai Master Studio, Focus & Concentration Self Hypnosis, Text On Pics Pro, Mysteryville 2, Memedroid, Spooky Manor, Calculator∞, Crazy Bikers 2, Beyond Ynth and many others.